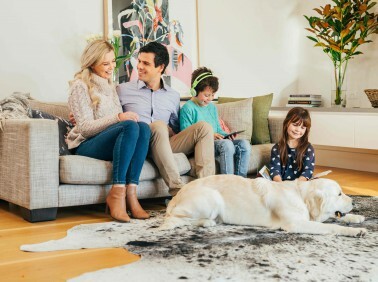 MyHome Edithvale makes use of a highly complex dry-touch carpet, rug and upholstery cleaning system that allows your carpets to dry in just one hour. Myhome cleaning solutions are infused with Healthguard in order to rid carpets of bacteria, fungi, and mould. Our cleaning method replenishes the natural balance, colour, brightness and softness to carpets. Myhome dry touch leaves no wet carpet smells or harsh chemical odours after cleaning. However, you will experience a fresh, lemony fragrance. 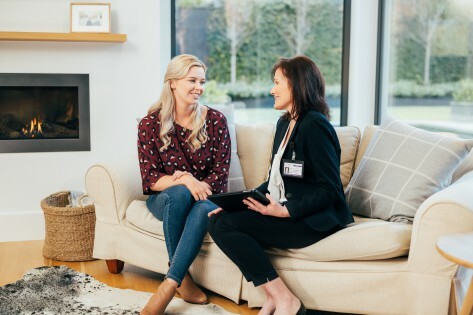 To avoid stretching or shrinking of carpets, MyHome Edithvale cleaners do not make use of harsh chemicals, excessive heat or excessive moisture when cleaning your carpets. A good vacuuming is also done before each and every dry touch cleaning service to ensure the most effective results. There are quite a few reasons why some people prefer having carpets on their floors over tiles. Lots of people appreciate the warmth and coziness of carpets inside the home as well as the variety of different colours, designs, and fabrics that it is made in. Carpets also help keep your home insulated which can reduce your energy bills. Alternatively, children and pets remain safe and warm while playing inside. Carpets also add to your personal sense of style inside your living space. However, if you enjoy having carpets inside your home, you need to take the responsibility to make sure your carpets are clean, disinfected and smelling fresh at all times. You can do this by hiring professional carpet cleaners such as Myhome carpet cleaning Edithvale on a regular basis. This is also a great way to ensure that your carpets last for much longer. Which in turn, also ensures that your money goes further. One of the advantages of using MyHome is that we don’t use harsh chemicals or litres of water when cleaning your carpets. Our unique dry touch technology ensure that your carpets are dry enough to walk on in just one hour. Although cleaning your carpets may seem relatively easy, finding the right carpet cleaning company can be a challenge. When you choose MyHome Edithvale carpet cleaning services, you are putting your carpets in the best possible hands. We do not make use of harsh chemicals or the hot water extraction system. This ensures that our dry touch cleaning system leaves your carpets smelling fresh and clean with no dampness or unpleasant spots left behind.